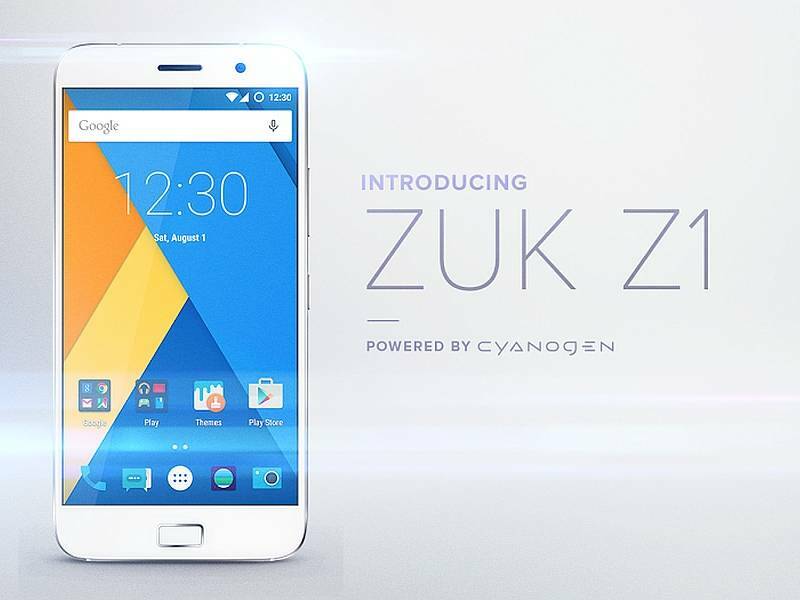 The ZUK Z1 is a flagship device scheduled for an October release. In case you’re wondering what makes ZUK interesting enough, then it’s a product by Lenovo and would be running Cyanogen OS 12.1 (based on Android Lollipop). 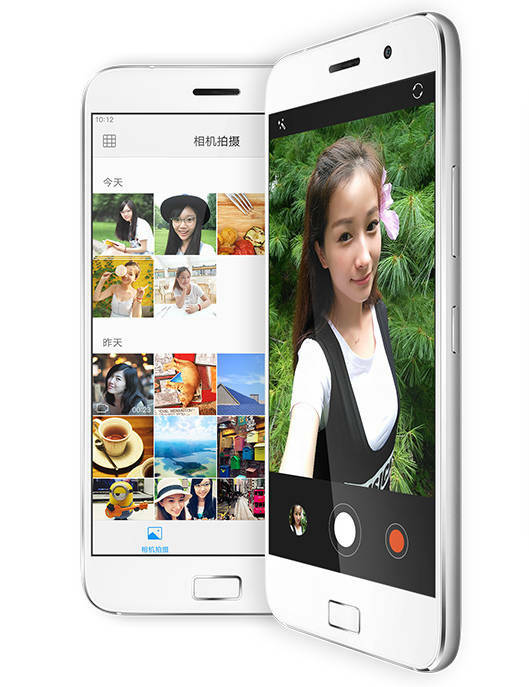 The ZUK Z1 is equipped with a 5.5-inch screen that features a 1080 x 1920 resolution. Under the hood is the Snapdragon 801 SoC. The chipset comes with a quad-core 2.5GHz CPU and the Adreno 330 GPU. It will carry 3GB of RAM is inside, along with 64GB of internal storage. The 13MP rear-facing camera comes with a Sony sensor (IMX214) and it has OIS. An 8MP front-facing snapper uses an OmniVision sensor and is ready to snap selfies and handle video chat. A generous 4100 mAh battery. Other features include a fingerprint scanner, which is embedded in the “home button,” and the USB Type-C 3.0 port which is on board. The phone measures 8.9mm thick, and weighs in at 175 grams. While it’s too early to tell whether Lenovo’s latest investment will take off, ZUK’s CEO Chang Cheng had previously helped Lenovo set up its e-commerce channels, so at least he shouldn’t struggle with operations and logistics in China. As for the overseas market, it’s probably only a matter of Luck, Time and Consumer’s Choice. It should have Black color body also……………..I’m waiting for it……..pleeeeeeeeeeeez. Jitender there are less chances that it will be available in more colour options and if you wish to have black colour, then after its launch buy additional black back cover. THATS OK BUT I THINK ITS NOT SO IMPOSSIBLE TO ITS BLACK VARIANT……………………….